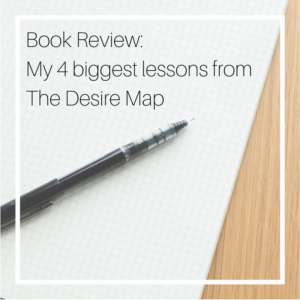 I’ve been meaning to do a book review for The Desire Map for quite some time now. This is my kind of book review since it focuses on what I learned from the book. In my opinion, the best books have big life lessons. And this book delivers BIG lessons. I was laid-off and working through my next step. I was reading books about following your dreams and working through meditations with names like, reconnect to your life’s purpose. You get the picture. 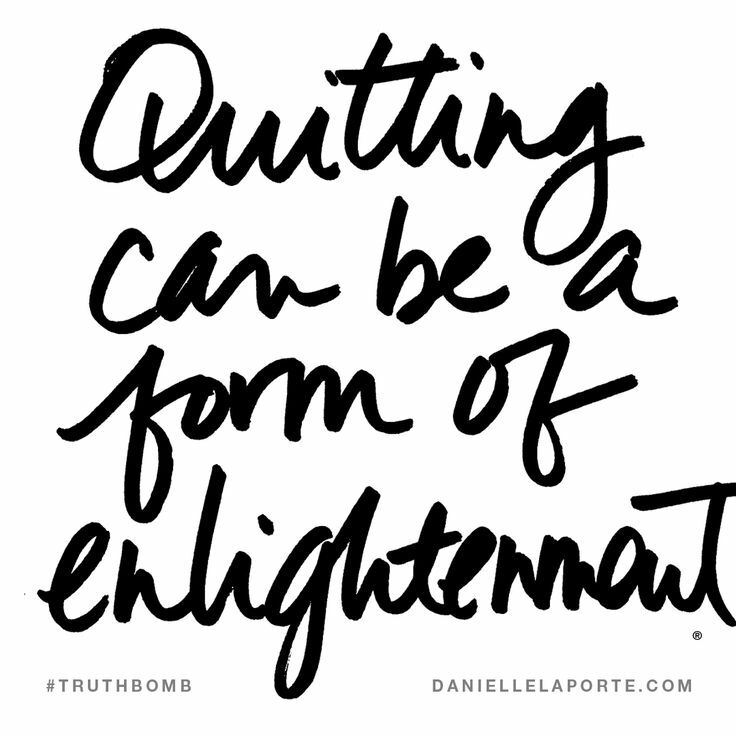 Curious to learn more about my experience being laid-off? Check it out here. I picked up the book because of the subtitle “a guide to creating goals with soul.” I was tired of goals and stretch goals, and measuring achievements. But I knew that having an “eye on the prize” served me well. I had read and loved “The Seven Habits of Highly Successful People” (Stephen Covey). 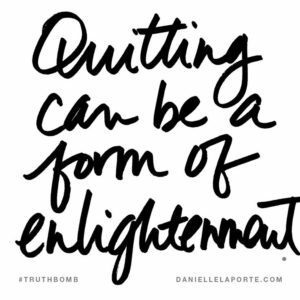 I even attended 3-days of training so I could do the work, including writing a mission statement for myself AND a manifesto for my life. According to a friend and colleague: I went all Jerry Maguire (thank you Suzanne). The book is divided in two sections – the theory and then the practice. I read the first half of the book in a matter of weeks. I underlined passages and highlighted it, I drew in it, dog-eared it and sticky noted all over it. Sometimes I nodded and smiled, other times I closed it and patted it in appreciation. There were times that I had to leave it open and walk away so that I could digest it all. 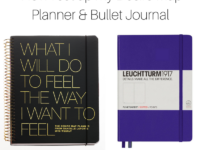 I have journals and journals filled with entries thanks to this book. I learned a lot. Every time I flip-through the book I learn some thing new. I’ve recently re-read the book cover to cover and learned more. And every time I share the desire mapping method in one of my workshops I learn even more. This book has a great deal of depth so it can get overwhelming. The second half of the book was different; the workbook section. 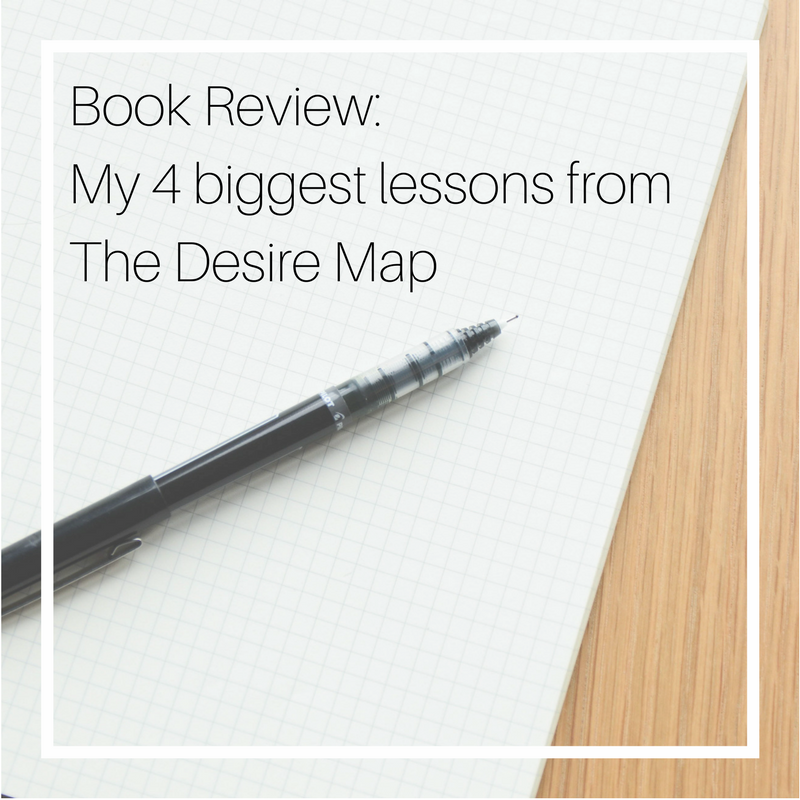 I knew that if I didn’t do the actual work of desire mapping that it would be like all the other “self-help” books that I’d read – full of excellent ideas, memorable quotes and fuel for journaling, but not transformational. I knew that I needed to do the work. 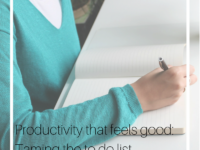 It took me a month of journaling, self-Reiki treatments and using the workbook to get it done. It was tough, I’m not going to lie. But I finished the book, set my core desired feelings, and started to really feel the way I wanted to feel regularly. I felt lit up. Completing this part of the book can bring up emotions and feelings you haven’t felt in awhile (it’s okay). It can also bring up experiences you thought you were long over (you can do this). You might even want to throw in the towel on the entire thing (please don’t because the other side is sooo good). Call in reinforcement: start with your close friends. You might want a Desire Map facilitator to guide you (there are workshops based on this book!). So what exactly did I learn? When I read this I immediately stopped because I have high expectations. I went straight to my journal with: How do they hinder me? How do they help me? 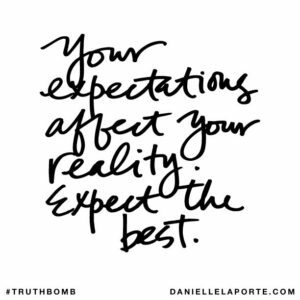 Then… what are my expectations exactly? What do I expect of myself? Are these high expectations really mine? What expectations do I think people have of me? What expectations do I have of others? So now, are my expectations excessive? How do they block my feelings of fulfillment? Or joy? How do I feel about these expectations? 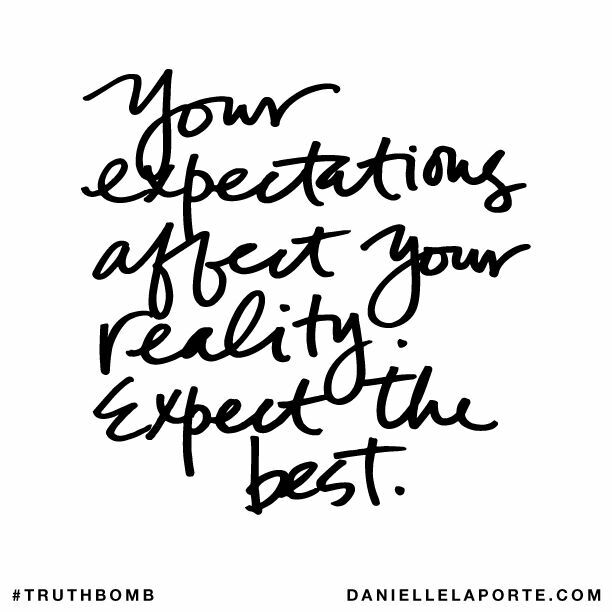 Then Little Voice says – but not having expectations means I’m settling. And settling is bad. Hey Little Voice, that’s not it at all. Just expect the best. I expect the best of myself. And expect the best of others. That’s it. I expect kindness and respect. What I desire is what I desire. 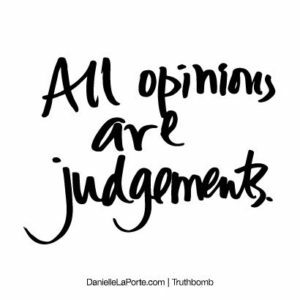 There is no judgement about what you or I desire. There isn’t one desire that is more “enlightened” or spiritual or better than another. A good desire feels good to want. How does wanting this desire feel – check in with your stomach and heart because it might feel different in each. This book made me pause and dig deep on lots of concepts/definitions that I took for granted. This entire book had me writing in my journal a lot, which brings me to my next lesson. 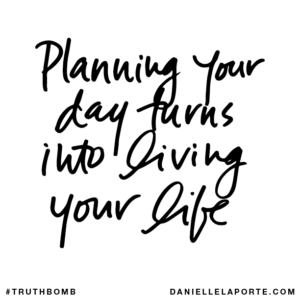 Listening to myself through journaling is a wonderful self-improvement tool – one of favourites in fact. 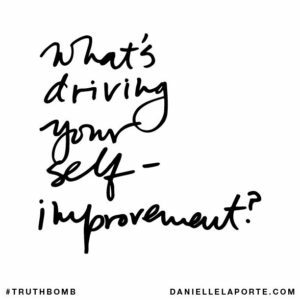 But self-reflection and excessive self-awareness can be an act of self-love or self-hate (yup). I had to pause right there. 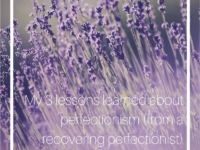 My Little Voice protested: but being super self-aware is good, because you’re always learning and making mistakes. Yes, but what is the intent of the self-reflection and self-awareness? Why am I doing it? And who is in control during this act? Who has the power? Remember sharing self-reflections with someone is an act of trust. Be discerning. But then a friend asked: now what lady? Uhhhhhhh good question. There’s another blog post there, I pinkie swear. Come back soon to read it. The Desire Map is a tool that needs to be used and lived. So are you ready to Desire Map? Get the book here. Maybe you’d rather Desire Map with me. 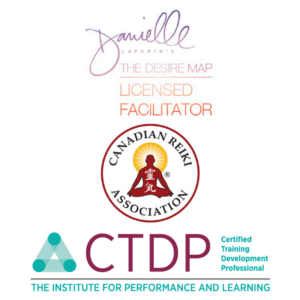 I’m a licensed Desire Map facilitator and proudly offer workshops (online and in-person). Check them out here. I use The Desire Map to prepare for my new year. You can read more here. And for the record, the New Year doesn’t have to begin on January 1. You can decide that it begins tomorrow. I also use it at the mid-year point as a guide and check-in. You can read more here. I mentioned that I gave myself Reiki while desire mapping. Do you want to learn more about that? Check out my explanation of what Reiki is and how it works. Do you love these images? 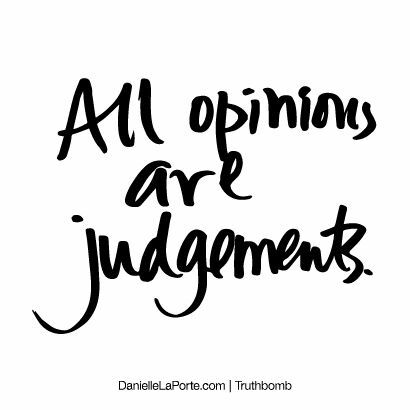 They are #Truthbomb cards! I use them as journaling prompts and oracle cards. You can buy them here. 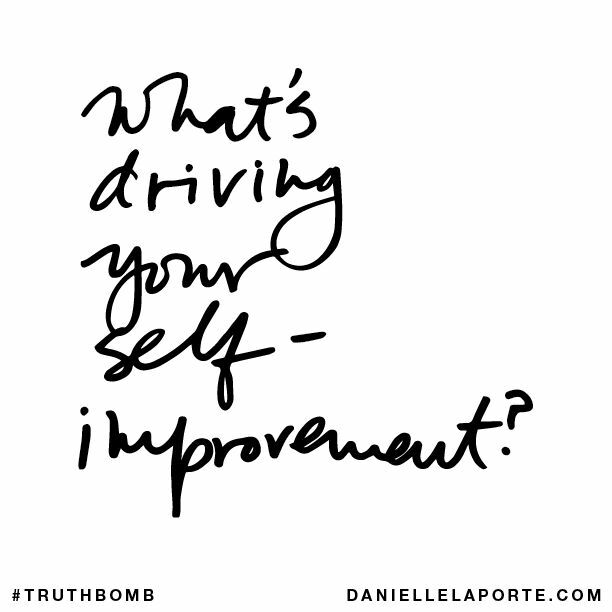 This post contains affiliate links for Danielle LaPorte. Her book, The Desire Map, made such an impact on me that I became a Licensed Desire Map Facilitator. I’m so proud to be part of this revolution of the heart. I’d love for you to check it out with my affiliate link right here. I haven’t read the book yet but upon reading your book review ,it makes me curious and Interested to learn from it too. Thanks for sharing p? From your review, i gather that this book involves a faur amount of work. But i think that is what sets it apart! The work involved makes a difference to ur life – rather than a toss n throw self help guide. This is a fantastic post. The entire time I read it, I was thinking about my young adult daughter. She is struggling in many of these same areas. I just copied and pasted some of your words and sent them to her in an email. Thanks so much for sharing! While I was still in University, I had several professors make us dig deep and think about who we wanted to be… but its been a couple of years and I’m in a new place, space and time. This is an awesome review and I’ve earmarked the book to find and perhaps take my own journey. There is a future out there I’ am mostly uncertain of. This sounds like a really good read! Sounds like you learned a lot and others can do. 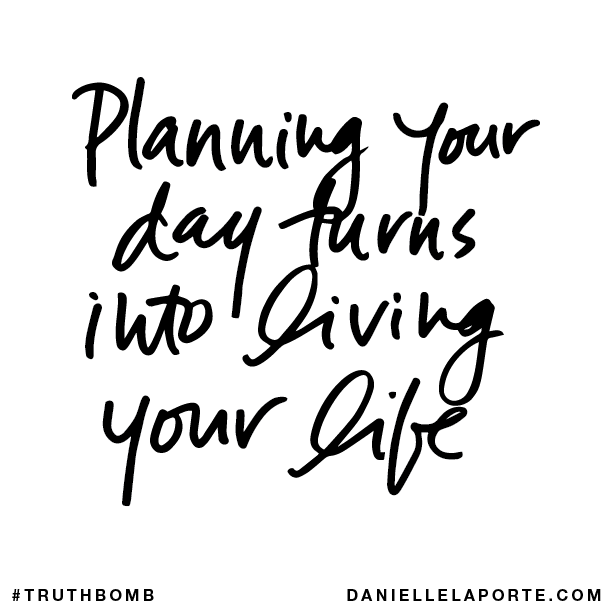 I will be adding this to my book list…I am always looking for new ones and this sounds powerful! Thanks for providing an in depth review! I loved this! I’m definitely very curious about this book…. I’m so inspired by self-help books and this one looks exceptionally powerful!